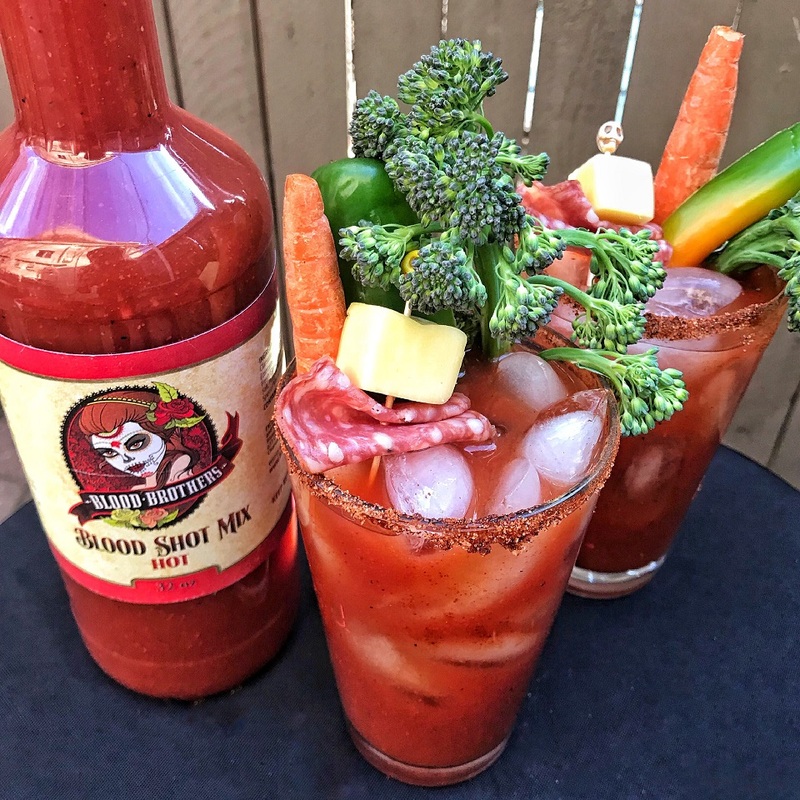 April 12, 2019 Jessica H.
Pope’s Kitchen Bloody Mary Mixes. Made in Cleveland, Ohio. April 12, 2018 Jessica H.
Blood Brothers Blood Shot Bloody Mary Mix. Made in Dunedin, Florida. March 28, 2018 Jessica H.
April 26, 2017 Jessica H.
Review of The Real Dill's Bloody Mary Mix. Made in Denver, Colorado.